I’ve been dreading the week’s meal plan all day. Part of me really wanted to try winging it again, but two weeks of no-plan is more spontaneity than my brain can handle. I think this is the last of the really busy weeks that we have before we can coast through to the beginning of summer. I have a gifted dinner that I am delivering on Friday, lemonade taste tests, and soccer snacks to add to the week’s mix of dinners and breakfasts. AND…my mami is coming into town. Yay! I haven’t accounted for the spinach that I have stored in the fridge yet. I’ll probably spend some time tomorrow figuring out exactly what form that will take, but I’m thinking a pasta dish (lasagna?) may be in order. The lentils and the posole in this week’s menu are strictly for showing off to my mama. I’m eager to hear what she thinks. 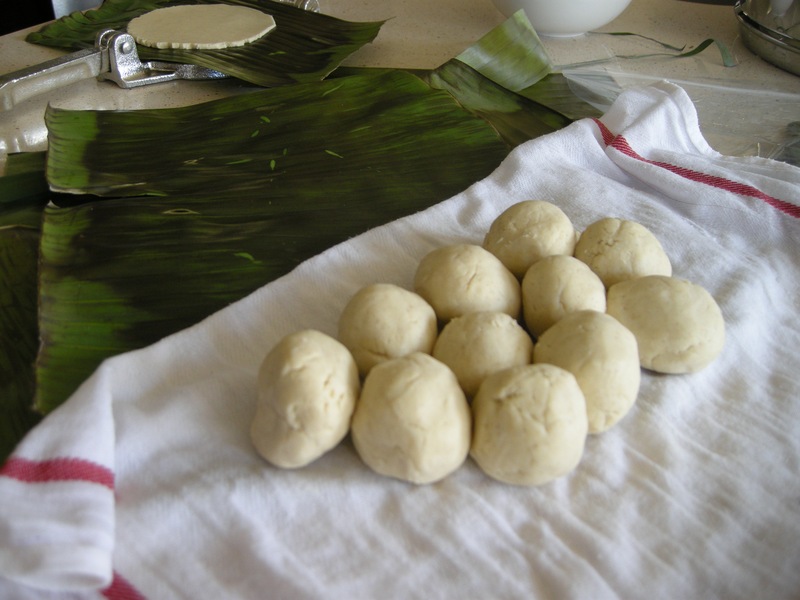 Also hoping that I can persuade my mom to make some vegetarian Yucatecan tamales with me. She is leaving the country to spend time with her dad in Merida in a little over a month and I’m hoping she can help me balance out the flavors before she bolts. I am excited to read about the posole, I just made some from a recipe in Viva Vegan yesterday that was really good.